Evernote has officially released an update for their Mac app to support the Touch Bar in Apple’s new MacBook Pro models. With Touch Bar, the app now adds shortcuts to ‘+ New Note’, search faster, assign tags easier, find the perfect colour with a colour picker, and Markup tools, as just some examples of new features, explains Evernote’s Senior Technical Writer, SiNing Chan in a company blog post. 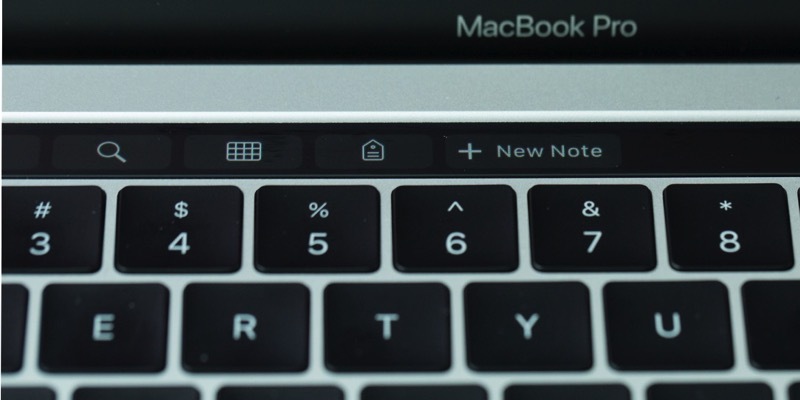 Last month, Touch Bar quietly arrived in the third beta of Evernote for Mac, but with version 6.11 beta 4, the change was official, in the release candidate.